Pokémon GO Relicanth (Max CP 2557) is known as the “Longevity Pokémon” and has remained unchanged for 100 million years. Relicanth is a water and rock typed Pokémon, with no known evolutions. Relicanth is a New Zealand region exclusive. Relicanth is basically a Gen III Omastar — same typing, similar CP, access to the same, if not equal moves and with a similar position in the meta game. We don’t expect Relicanth to be a Generation III regional in Pokémon GO, but we do expect it to be a relatively rare Pokémon. If you come across a wild Relicanth, be sure to catch it and save no Berries in the process. As you can read below, it’s a worthy addition to your roster, no matter the IVs! Relicanth fills the same niche as Omastar, a super effective water rock type that’s perfectly suited to be a solid counter for any fire opponent, regardless of it’s tier. If Relicanth was available during Gen I and II Raid Boss cycle, it would be a perfect counter to Moltres, Entei and Ho-Oh Raid Bosses. Given it’s typing, access to a number of great moves and fairly substantial bulk, we expect Relicanth to be one of the best meta additions in Gen III. However, remember that Relicanth, much like Omastar, can be easily countered by grass moves, especially with Solar Beam. Respect the Solar Beam! Relicanth has very similar moves like Omastar, with rock and water movesets being the norm. We would suggest to avoid Zen Headbutt as a quick move, as it generates less Energy and doesn’t benefit from STAB. As far as quick moves go, use Hydro Pump or Ancient Power, depending on the setup. A normal Relicanth has a brown body, with a tan colored head, and tan colored patches on its body. It also has a red spot on both sides of its body. A shiny Relicanth has a teal body, with a cream colored head, and cream colored patches on its body. 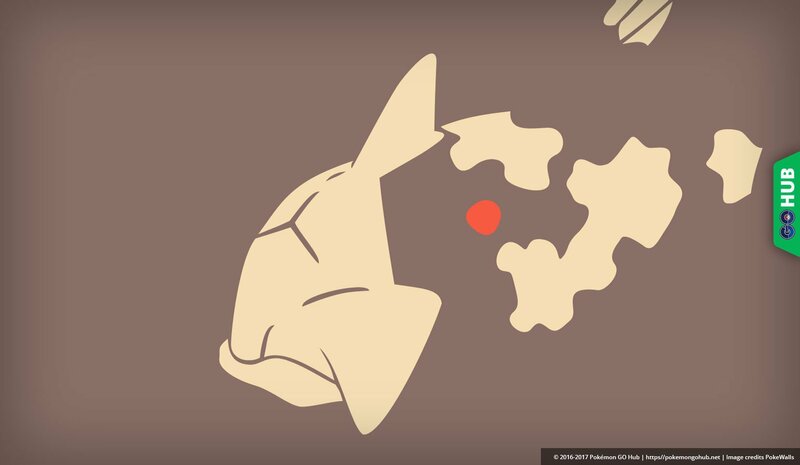 There is also a red spot on both sides of its body, like its normal counterpart. Relicanth made its debut on the 276th episode of the Pokémon series (Advanced Generation: Episode 2) titled, “A Ruin with a View”.